For National Braille Week, an article about a new, lower cost digital braille reader. Also, stories on the ebook vs print number in Japan, a peek at redesigned version of MS Paint and an innovative way to use technology to collect on unpaid parking tickets and fines. In deals, a collection of Universal Classic monsters films. The Barnacle means no more boots on your wheel (Techcrunch) Technology is going to change the way people get busted for unpaid parking tickets and fines. Microsoft’s revamped Paint app lets you draw in 3D – and it looks awesome (The Next Web) This looks absolutely amazing! In Japan, Reading Books Is Still a Print Affair (eMarketer) A recent survey from Rakuten shows that print still dominates in Japan. Canute: Using Braille to make ‘Kindles for blind people’ (The Memo) Cost has been one of the biggest factors in creating usable braille e-readers. The cost of devices may make all the difference in furthering adoption. Amazon’s selection of Kindle Daily Deals includes The Skeleton Road by Val McDermid. In Today’s Deals, Universal Classic Monsters: The Essential Collection [Blu-ray]. Still available: Prime members can save on Kindles. The basic Kindle is $50 (and now sold out until October 23rd), The Paperwhite is $90 and the Voyage is $150 (now sold out until October 25, 2016). The Barnes and Noble Nook Daily Find is Marked for Life by Emelie Schepp. The Romance Daily Find is Perfect Touch by Elizabeth Lowell. Kobo’s Daily Deal is Slave to Sensation (Psy-Changeling Novel, Book 1) by Nalini Singh. The Extra Daily Deal is Let the Right One In: A Novel by John Ajvide Lindqvist, Ebba Segerberg. iTunes’ Weekly Bestsellers Under $4 includes Dating Tips for the Unemployed by Iris Smyles. 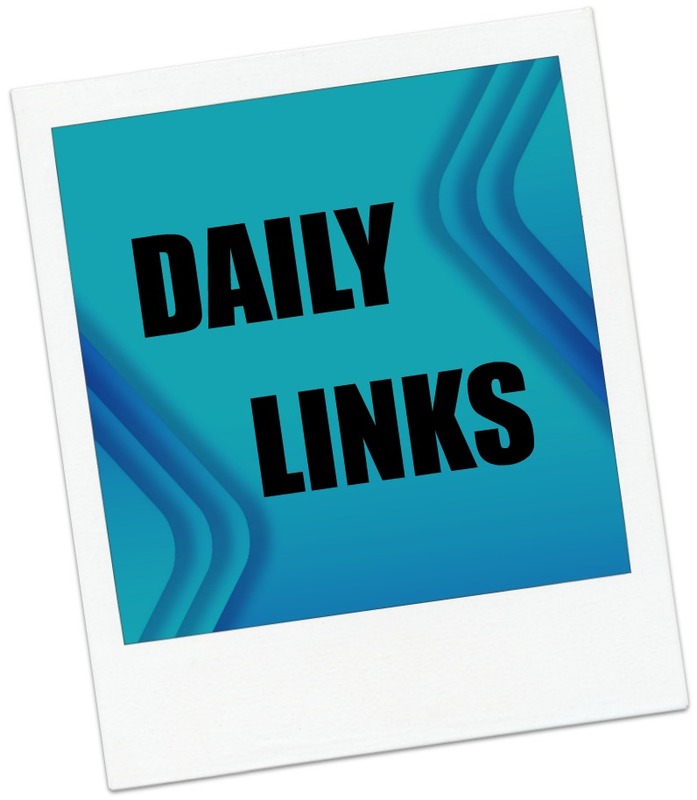 This entry was posted in Daily Deals, Daily Links and tagged Japan, Microsoft Paint, National Braille Week, Universal monsters. Bookmark the permalink.